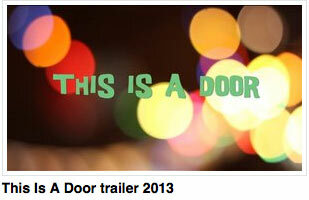 This Is A Door 2013 trailer! Ooo! We’ve just received our This Is A Door Trailer from the awesome James Tresise… Click here to see the video!